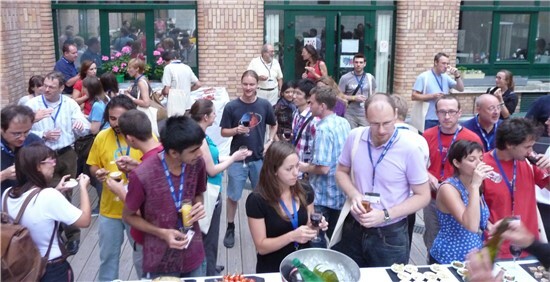 Attendees during the lunch break! 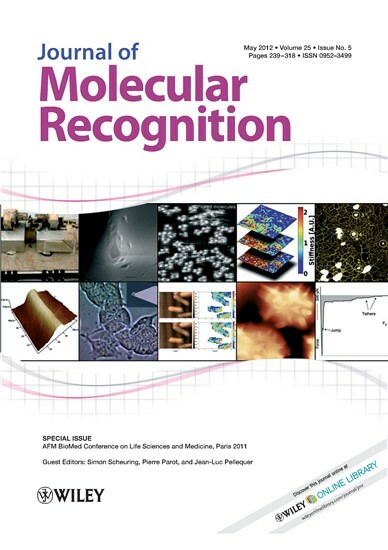 AFMBioMed Conference PARIS 2011: A special issue of the Journal of Molecular Recognition is released. 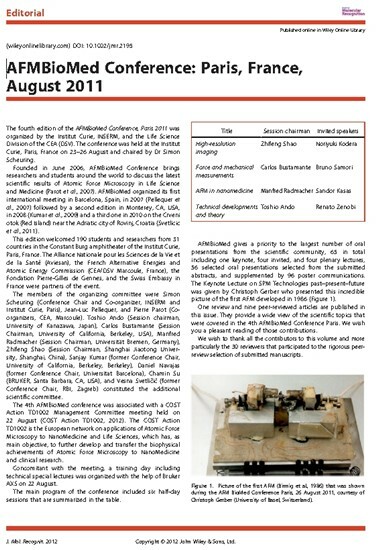 In the run to the Meeting, AFM BioMed Conference will welcome the MC meeting of COST ActionTD1002 on August 23. 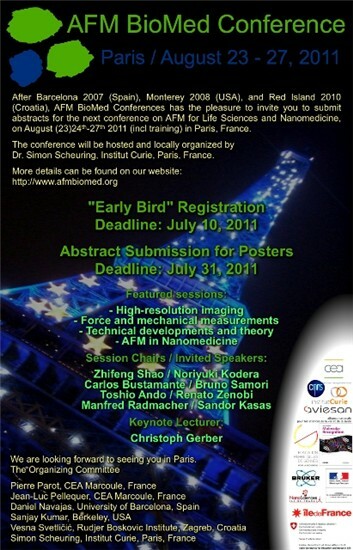 During the afternoon, access to the scientific session will be open to everyone interested in AFM for Life sciences and Medicine. Please download and post the flyer. Thanks!